Hollidaysburg, PA – Stiffler McGraw, a full-service consulting firm offering complete civil engineering, surveying and architectural design services, with offices located in Hollidaysburg, Indiana, Towanda and Titusville Pennsylvania is pleased to announce the addition of Jonah Salyards, E.I.T. 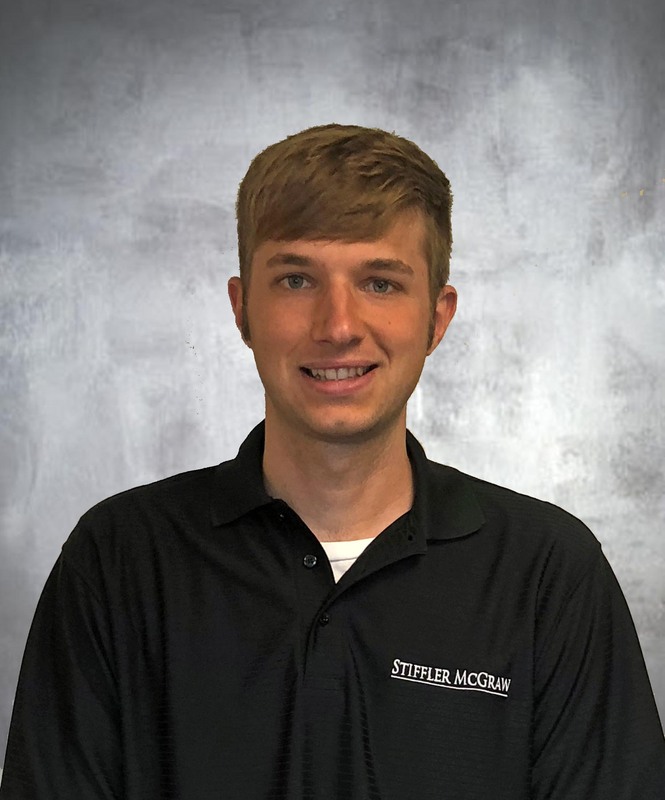 Mr. Salyards first started with Stiffler McGraw as a Civil Engineering Intern during the summer of 2017. During this time, he assisted with inspections on bridges and sanitary sewer replacement projects, assembled permit applications for municipal projects, collected GPS stormwater conveyance data and provided survey field support. After graduating from The Pennsylvania State University with a Bachelor of Science Degree in Civil Engineering, Jonah recently earned his Fundamentals in Engineering and joined Stiffler McGraw as a Project Designer. He will be working in the Transportation Division, out of the Hollidaysburg office, working on projects including bridge and culvert designs, bridge inspections, permitting and streetscape enhancement projects.